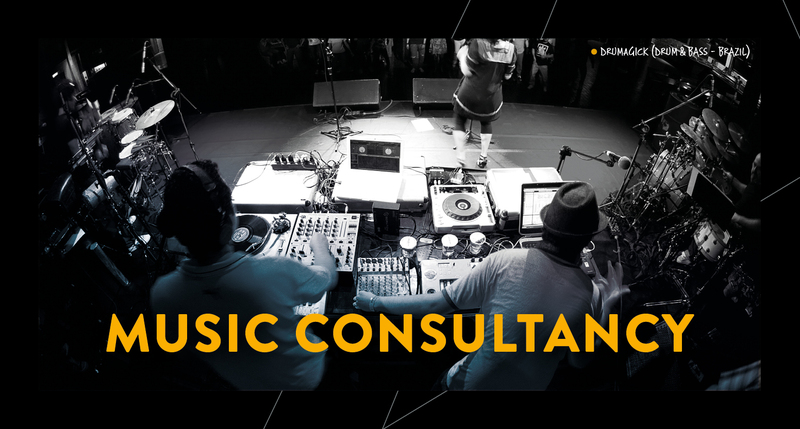 We live and breathe music and our sales team are at the heart of our consultancy services. Whether you want to pull us into your edit suite and talk us through your latest music strategy, or email us a brief, we understand just how central music is to achieve your production vision. Music is in our DNA, and the impact it has on emotion and the power it holds to provoke reaction is something we understand on a deep level. Our team of researchers and consultants are on hand to harness the unique response you’re looking for each and every time. Themes, brands and storylines are expertly researched and regularly curated into playlists - making those perfect tracks easy to discover whenever you need them.